While supplies last at Bronco Motors Nissan. Nissan Armada Carpeted Rear Mat. While supplies last at Bronco Motors Nissan. 2013-2017 Pathfinder charcoal rear cargo protector. While supplies last at Bronco Motors Nissan. Rogue Sport front lip finisher. KE610-4E52C Chrome. While supplies last at Bronco Motors Nissan. Armada floormat set. Fits 2008-2011. Charcoal. 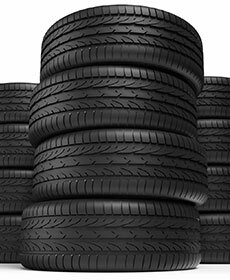 Buy 3 tires get one for $1. Plus taxes and applicable fees. Prices may vary by model. Please present coupon at time of write-up. Offer not valid on previous purchases. Cannot be used with any other applicable offer. Hazardous waste fee if applicable. Valid at Bronco Motors Nissan and INFINITI locations. Coupon has no cash value.